Inform yourself with the Chinese history by reading the Zhou Dynasty Facts. The Qin dynasty was the successor Zhou dynasty. 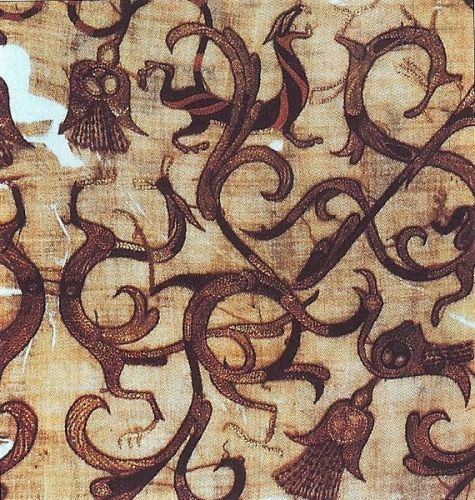 It was preceded by Shang dynasty. Compared to the other dynasties in China, the Zhou lasted longer. However, Zhou Dynasty only controlled the military and politics in China until 771 BC. 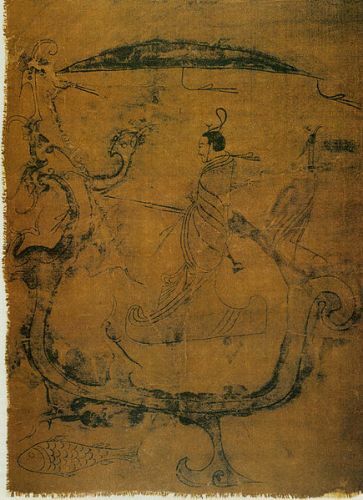 The era was recognized as the Western Zhou. 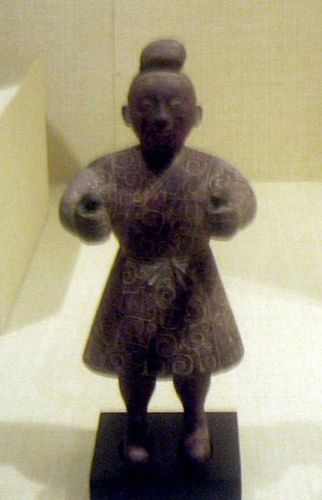 The peak of the bronze-ware making in China took place in this period. Zhou believed that the Shang dynasty had lost the Mandate of Heaven due to the successful rebellions and disasters. That is why it was legitimate to replace the Shang dynasty. The Zhou Dynasty Facts 2: who founded the Zhou Dynasty? The Ji family established Zhou Dynasty during its period. The four capitals were operated under the family. The larger imperial territory was established under the rule of Zhou Dynasty by colonizing and conquering other areas. Feudalism was employed during the period of Zhou Dynasty. The system was often compared with the one found in medieval Europe. The King of Zhou owned the title, the land and people who lived in the fiefdom. The eldest son was the most important in the family because he would be the primary line descent. The new lineage would be established by the younger brothers in the family. Behind the royal ranks, the five peerage ranks were established. They included the gong or duke, hou or marquis, bo or count, zi or viscount and nan or baron. Get facts about Han Dynasty here. The castle was not recognized in Zhou Dynasty. The nobles would live inside the walled cities. Look at facts about Ming Dynasty here. Confucius was considered as a notable person in Chinese history where he ended up teaching. He believed in the system where the superiors and inferiors should perform a mutual duty. However, his system was ignored. The harsh punishment and strict laws were still employed. Agriculture was important in the life of the people in Zhou Dynasty where the nobles owned all farming lands. 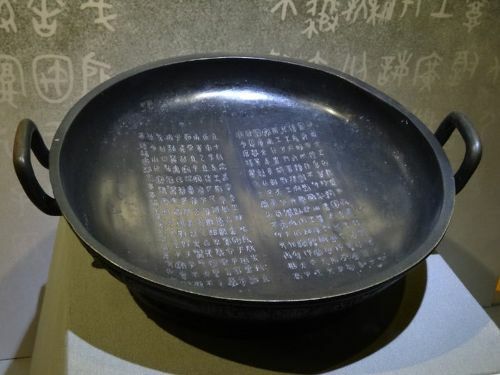 Bronze smelting played an important role in Zhou Dynasty. The farming tools and weapons were created using the process. Do you like reading facts about the Zhou Dynasty?